Alfred Livingstone Parker was born at Balmain, NSW, on 19 February 1875, son of William Parker and his wife Lucy, née Usher. In 1903 he married Annie Ethel (1878-1966), the daughter of James and Mary Louisa Spark. He died at his Waitara home, Willow Park, on 18 October 1935, aged 60, survived by his wife. He was given a State funeral on 22 October from St Johns Church of England, Gordon. Alfred Parker was educated at Fort Street School and the University of Sydney. He was articled to Thomas Dibbs and was admitted as a solicitor of the Supreme Court of NSW in 1902. He became a senior partner in the firm of Dibbs, Parker and Parker. In 1934 he was appointed Notary Public by the Archbishop of Canterbury. He was a student of classics and languages with a fine collection of literary and art works. 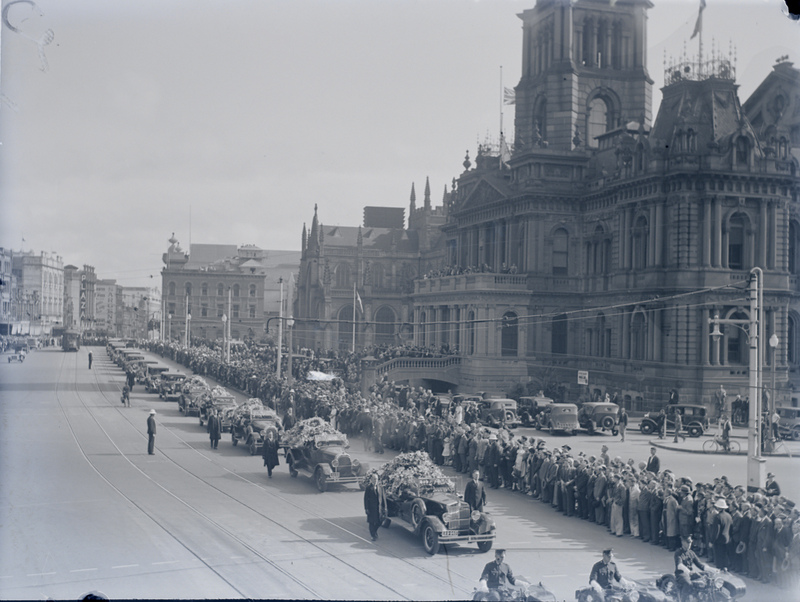 A bronze memorial tablet to his memory was erected in Sydney Town Hall on 16 March 1937. Parker was a director of Carrington Convalescent Hospital. He advocated the beautification of the city and the provision of playgrounds for children. Sir Alfred Parker was awarded a Knight Bachelor on the occasion of Their Majesties Silver Jubilee in June 1935. 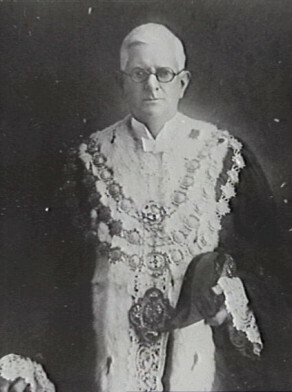 Alfred Parker was elected to Hornsby Shire Council from 1923 to 1930. Parker was Alderman for Gipps Ward, 18 June 1930 until his death on 18 October 1935. He was a member of the Health and By-Laws Committee, 1930-33 and served as its Vice-Chairman in 1930. Between 1930 and 1933 he was a member of the Finance Committee and its Vice-Chairman in 1931 and the Electricity Committee. During these years he was also a member of the Metropolitan Water, Sewerage and Drainage Board. 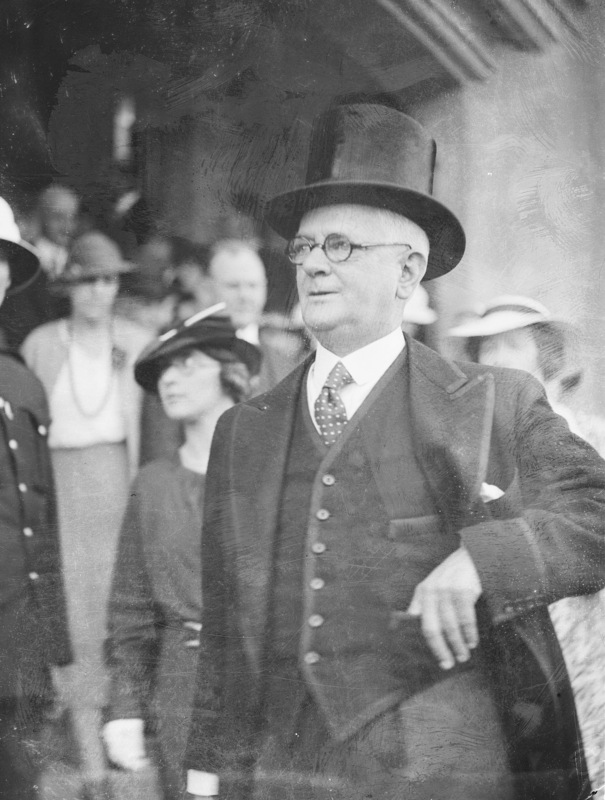 Parker was Lord Mayor in 1934 and 1935 during the visit of the Duke of Gloucester. He was a member of the Civic Reform Association.